Ford Motor Co. today said it will invest US$195 million (Cdn $260 million) and create 3,000 jobs over the next five years for a new global technology and business centre in Chennai, India. The automaker will consolidate 9,000 existing employees across six India operations at the six-building, 28-acre (11.3-hectare) campus. 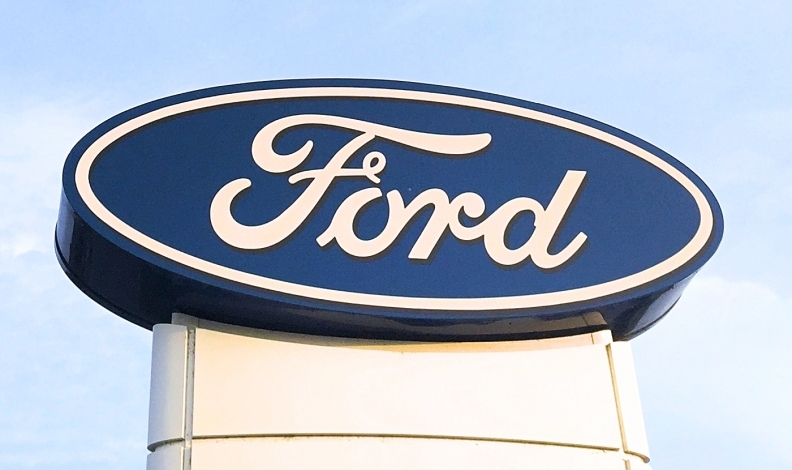 When complete in 2019, the Chennai campus, with some 12,000 employees, will become Ford’s second-largest employment centre behind its Dearborn, Mich., campus, which is undergoing a massive, 10-year renovation. The India site will house engineers, IT, finance, accounting, data analytics and manufacturing engineering. Ford said it will include a wide range of labs and testing facilities for complete vehicle and component testing. The Chennai site will be Ford’s third global product development centre in the Asia Pacific region, and will be Ford’s second-largest IT organization outside of the company’s headquarters. The site will feature 2.5 million square feet (232,257 square metres) of floor space. It will include three office buildings, a learning and development centre, a canteen and a product development centre. All buildings will include LED lights, solar panels, and a water treatment plant and rainwater tanks. Other amenities include a fitness centre, yoga centre, medical facilities and a child care centre, Ford said.